Transporting goods here and abroad entails complex processes including custom, regulations, taxation and logistics. Often, these are not the company’s core functions, but they are critical to the business. Order fulfillment services or 3PL helps solve the hassle of delivering your product once orders are made. They do the storing, packing and shipping of your orders, so you can focus on sales, marketing and product development. Startups, e-commerce retailers, crowdfunding projects and any company that simply don’t have the time, resources or deep understanding of logistics, custom, local taxes and government regulations turn to order fulfillment services. 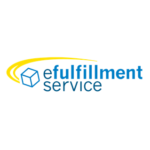 What to look for in an order fulfillment service provider? Is the service end-to-end or just one part? A provider may offer the entire fulfillment process from picking to delivery, while another may only provide freight. Number and locations of fulfillment centers. These are where your items are stored, packed and shipped. Are they strategically located to ensure fast delivery? 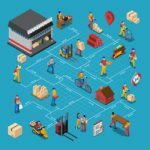 Some providers manage their own facilities, while others have a network of warehouse providers.  Cloud order fulfillment system. Look for real-time order tracking and delivery status updates. Compare accessibility, analytics and pricing, too. Dropship. Does the provider allow this business model? This only matters if you intend to use this model. Check if the provider has a wide network of suppliers. A good example of order fulfillment services is Xpert Fulfillment. It’s an end-to-end provider that manages all areas of inventory, logistics, order management and distribution. But is it the best choice for you? To answer that, let’s look at three potential Xpert Fulfillment alternatives. Fulfillment by Amazon is the official order fulfillment provider of the world’s largest marketplace. 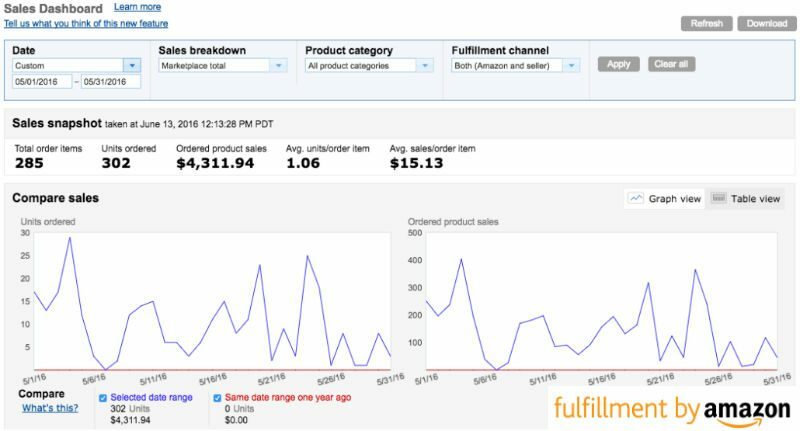 But not only does it make order fulfillment on the Amazon platform seamless, it integrates with popular e-commerce solutions for multi-channel sellers. Whether on Amazon or other marketplaces, FBA is ideal for retailers with small items because fees are calculated by size and weight. As for Amazon sellers, FBA is a natural choice also for exclusive perks like Prime free shipping to your customers. It is difficult not to be a top choice. 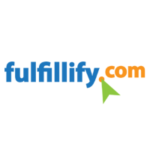 The provider has fulfillment centers worldwide in major cities and near airports. It processes 1.5 million orders daily and the company is a trusted brand for fast shipping and delivery. It also handles payments and refunds. Not to forget, its order management system is native to the Amazon ecosystem, so order tracking, management and updates are accurate, fast and reliable . FBA pricing vary by item type, weight, size and other factors. Fees include order handling, weight handling and storage (per-cubic foot/month). FedEx Fulfillment is easily one of the best Xpert Fulfillment alternatives and, perhaps, the closest competitor to FBA. 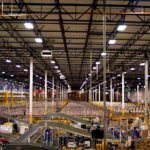 Where Amazon leverages its huge online marketplace, FedEx Fulfillment leverages its freight forwarding network, one of the largest global shipping companies. It offers warehousing, packing, order fulfillment and transportation. It also provides reverse logistics services for return orders. The provider is ideal for fast-growing small businesses and mid-sized companies with strong online and offline sales channels. It has 130 fulfillment centers in North America and is building more. Likewise, it leverages its FedEx Cross Border infrastructure for returns and global orders in 220 countries. The provider also features a topnotch order fulfillment system that integrates with various e-commerce platforms, providing visibility across the order distribution stages. It handles inventory and runs analytics to help you evaluate sales trends and insights and offers supply chain consulting to optimize your distribution flow. Pricing is by quote and depends on service and system inclusions. 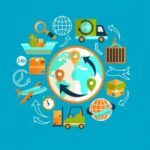 Rounding up our Xpert Fulfillment alternatives, ShipWire is a cloud platform designed around global fulfillment. It leverages the international shipping network of its founder, Shipwire Inc., and the enterprise logistics system expertise of Ingram Micro, which the company acquired in 2013. 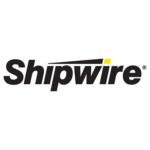 ShipWire supports both B2C and B2B order fulfillment. If you’re moving huge volumes worldwide, the provider suits your needs. It helps you through the hassle of custom clearance, documentation regulations and storage. It has solid global warehouse facilities in the U.S., China, Asia, Europe and Australia. Likewise, it gives you the best rates for freight forwarders that are unavailable to individual businesses. It also support drop shipping, giving you access to a wide network of suppliers and vendors. And since it operates globally, it has a solid knowledge of custom clearance in most countries. Pricing starts at $29.95 per month for one pallet, up to five SKUs.